Create a new file and name it as eyeball.psd. 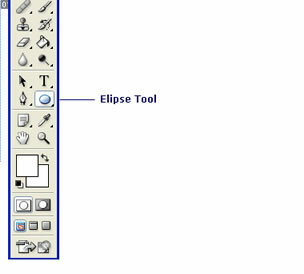 Select Elipse Tool either from toolbox or go through Window>Tools>Elipse Tool. 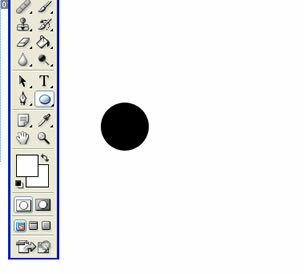 Create a circle like an eyeball with Elipse Tool(Shift and draw the circle to get a perfect circle). 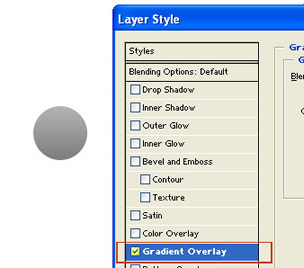 Select the layer which contains the circle and double click on it to open Layer Style window of that particular layer. Now from the layer style select Gradient Overlay to apply gradient overlay for the shape. 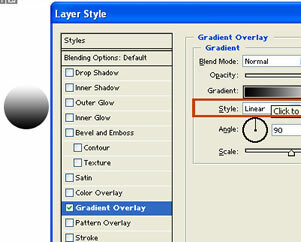 Select the Linear option from the Style Drop Down. 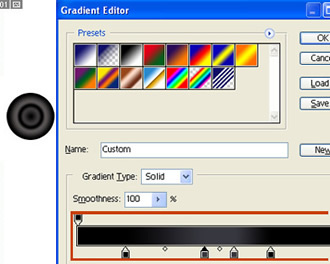 Now you have to adjust the Gradients utill when the shape will get to eyeball effect. wow, you have created an eyeball. Now you have to add some white Dots to it to have a natural look. 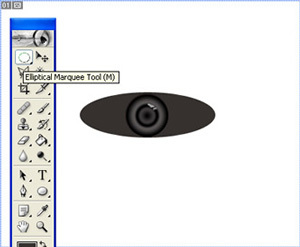 Now select the elipse tool from the toolbox to draw eye shape. Adjust the ball to the center of the shape. Now see, you got an eye shape. 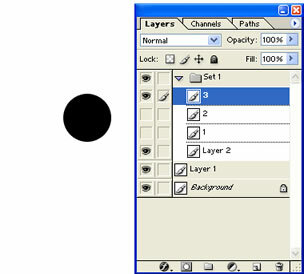 Fill the eye with white color except the border. Now see, is it not looking like an eyeball. Add more effects as desired.